JEACs - CAC - No.3, led by Corben and Sorena, made the WWF-Canada News Blog on the 17th of July, 2013. This keen and dedicated team of JEACs held a two-day bake sale at their school, and raised money for WWF-Canada. 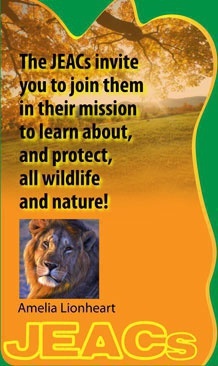 Delighted with their efforts, WWF-Canada posted an article about them, on their blog - which can be found at the link below. CONGRATULATIONS, JEACs - CAC - NO.3 - KEEP UP THE GREAT WORK! 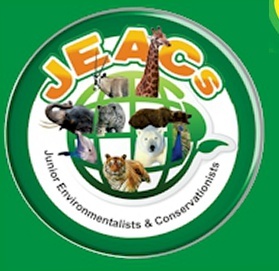 Many thanks to all the JEACs, parents, and other participants, for their hard work and dedication towards creating awareness and saving our planet. Also, a heartfelt "THANK YOU" to Kendal Gerard, Youth Engagement Officer, WWF-Canada, for her article - we are very grateful for the recognition of our JEACs group!